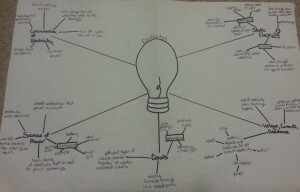 This is a mind map I made that shows my knowledge on electricity prior to the electricity unit we’re starting this week. Why does the human race rely on electricity so much? Why was electricity such a big deal when it was discovered? Would the world be a better place if electricity wasn’t discovered at all? Does always being being on devices effect the planet? Does electricity cause global warming? 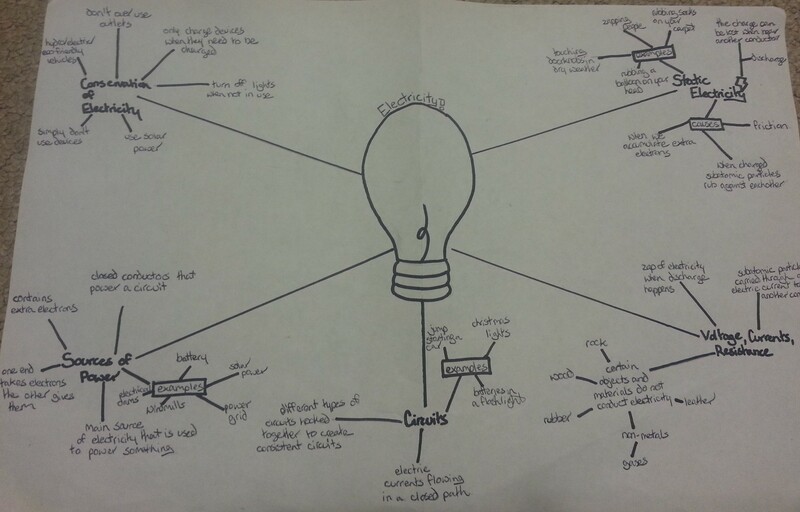 should electricity be a key factor in everyday life?